What inspires you? 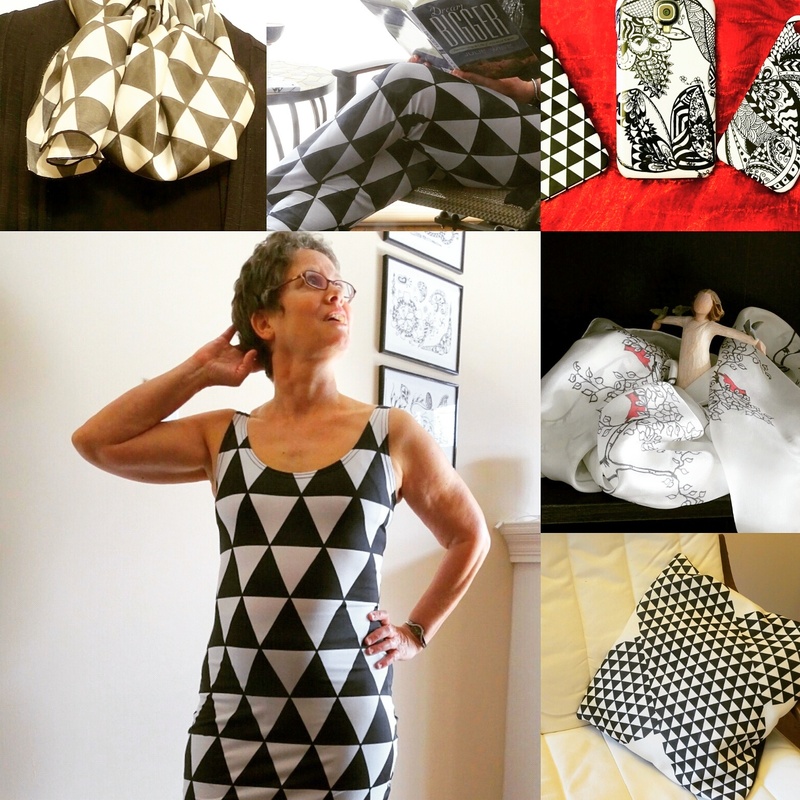 As an artist and designer, I find inspiration in the world around me – patterns, colours, shapes, textures. Often in nature. Is this photo simply an image of decaying leaves and a tree on the forest floor? Or does it offer inspiration for a new design? Inspiring shapes, patterns and textures! I’ve been playing around with my camera lately, taking new photos of my various designs like this one of my birch tree silk scarf.